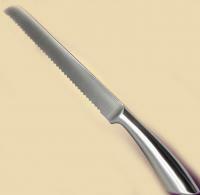 Bread Knife blade has an ultra-sharp serrated edge that grips & quickly cuts without tearing. 10 inches high carbon satinless steel blade provides precise cutting, peeling and slicing. 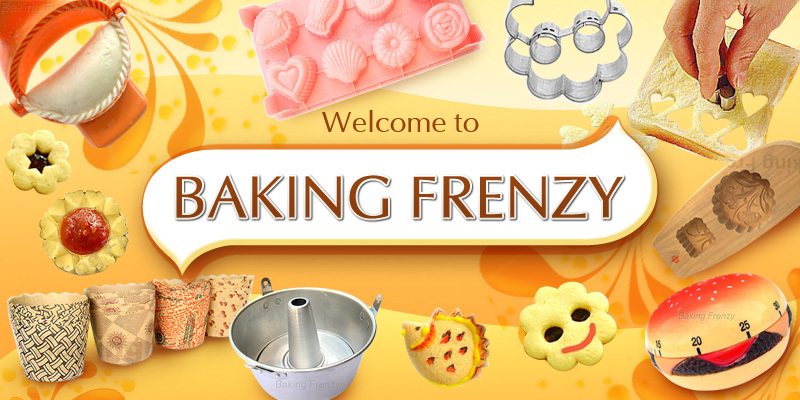 It is ideal for cutting crusty breads, cake, bagel, soft fruits, pineapple, tomatoes and more. Ergonomic handle prevents hand fatigue,more comforter and safer to cut. One-piece Design: No plastic, wood parts or screws that tend to move & wear out. The perfect gift!